Would you like to be more involved? Do you love what we do? 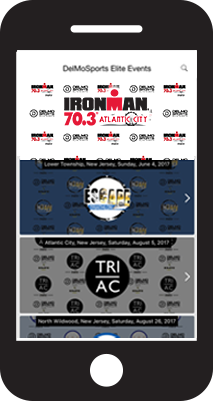 Has endurance sports made a difference in your life? 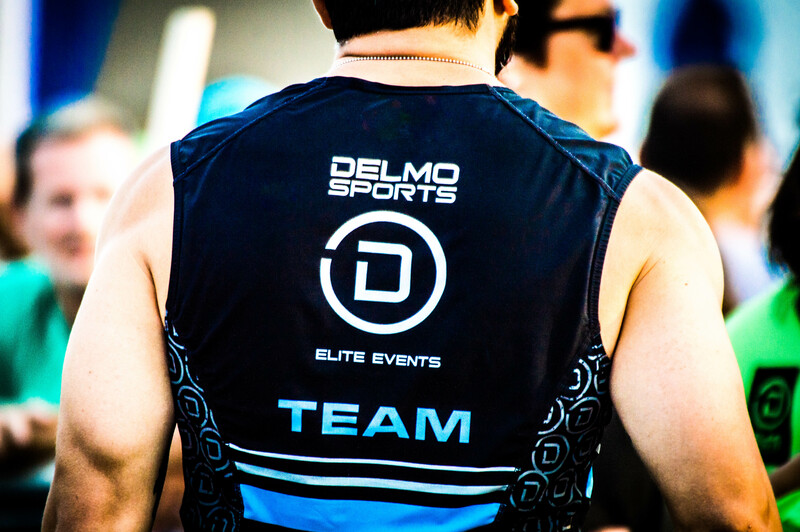 Being a member of Team DelMoSports has NOTHING to do with athletic ability and EVERYTHING to do with being your authentic SELF. No Posers Please. 1. Why do you want to be a part of Team DelMo? 2. What will you be able to contribute to the team's success? 3. 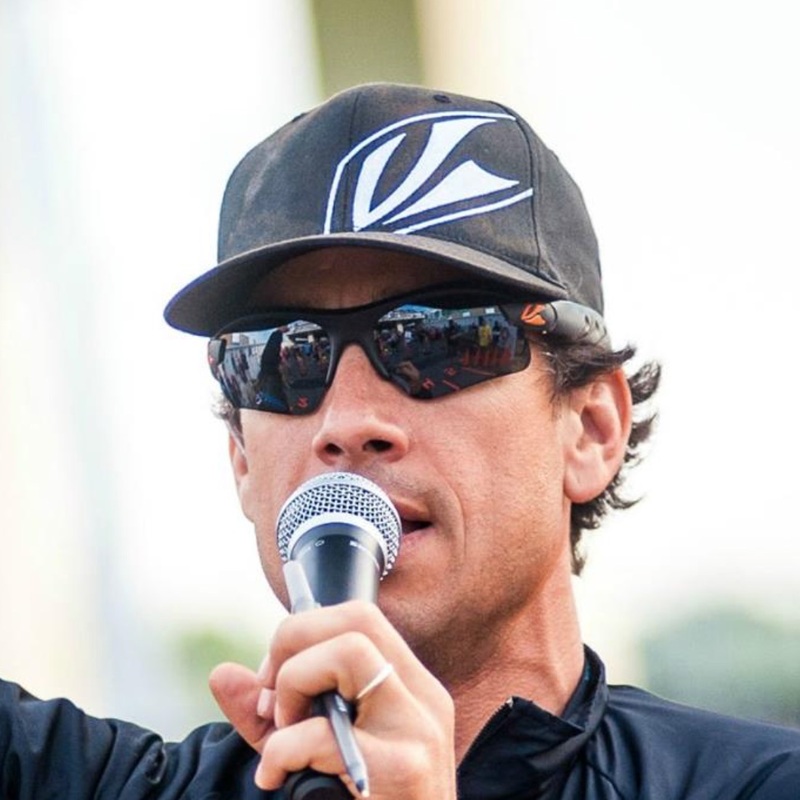 What motivates you about endurance sports and keeps you racing? Step Two: Once you have made the video, simply fill out this form http://bit.ly/TEAMDELMO2019 and answer the questions. You will be asked to upload the video at the end. Submissions will be collected until November 26th at Midnight. 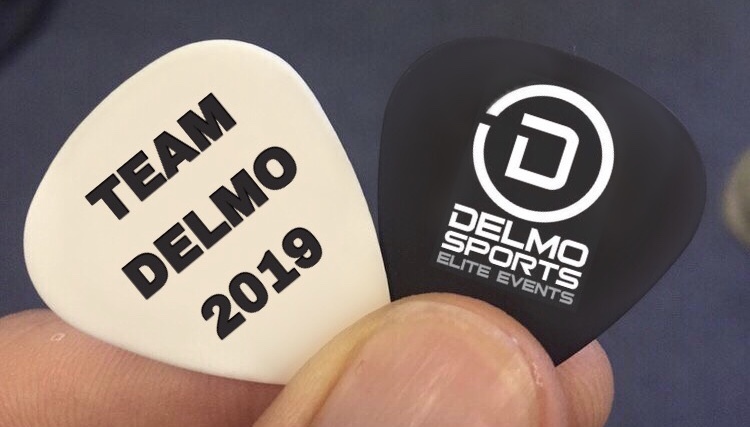 Team DelMo 2019 will be announced the first week of December. Good Luck Everyone!!! What's in it for you? Apply and Find Out!